Home Jobs in Any Graduate Jobs in Bangalore Jobs in Experienced Jobs in Oracle Oracle India Pvt. Ltd. Career Jobs Opening 2018 for Oracle Apps Fusion @ Bangalore - Apply Now. Oracle India Pvt. Ltd. Career Jobs Opening 2018 Oracle Apps Fusion & Software Developer Job Posts Download Application at www.oracle.com/in. 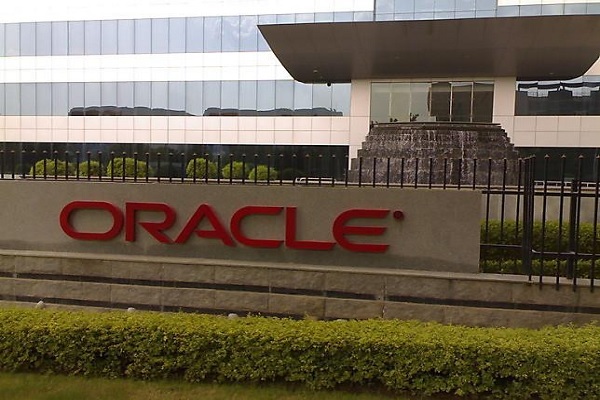 Oracle India Pvt. Ltd. Career Job has Recently Announced 2018 regarding Oracle Apps Fusion & Software Developer Various Job Openings Interested and Eligible Candidates can Download Application Through Official website.Oracle India Pvt. Ltd.Career Jobs Opening 2018 for Oracle Apps Fusion @ Bangalore - Apply Now. Company Name: Oracle India Pvt. Ltd.
At Oracle, we empower businesses that are changing the world by providing them with the worldÃ¢â‚¬â„¢s most complete integrated Business Software, Systems and Cloud technology. We are a global company focused on helping top talent reach their full potential. At Oracle, we are offering you a world of opportunity and an undeniably great place to work. As part of our team youÃ¢â‚¬â„¢ll work in an exciting, high-energy environment, collaborating with some of the sharpest minds in the industry. Oracle Cloud University (OCU) is a P&L business that educates customers, partners and employees on all of Oracle cloud services including all of SaaS, PaaS and IaaS. The team offers training via digital subscriptions featuring over 4000 hours of cloud content built on a modern platform that offers knowledge checks, skill paths, gamification and live analytics on learner progress. The organization also teaches over 500 live cloud classes a year featuring cloud content and hands on labs to practice on live cloud environments. This role is to join the OCU Guided Learning Team. This team is responsible for providing In App solutions to the customers where small snippets of training is embedded on Customers Cloud instance. These are mainly functional training snippets which will guide the customers to perform a specific task. The Guided learning training is available for most of the SaaS modules. These training flows need to be deployed on the customers cloud instance. Ability to work with multiple internal teams, Customers, Partners etc to create and deploy Guided Learning flows. Ability to determine how the testing time can be reduced. Extremely comfortable working in a global setting. Fluency with written and spoken English is required.